Dr. Robert Remke is a lifelong resident of Lawrenceburg, TN. He has served the eye care needs for families of Lawrence County and Middle TN for over 30 years. 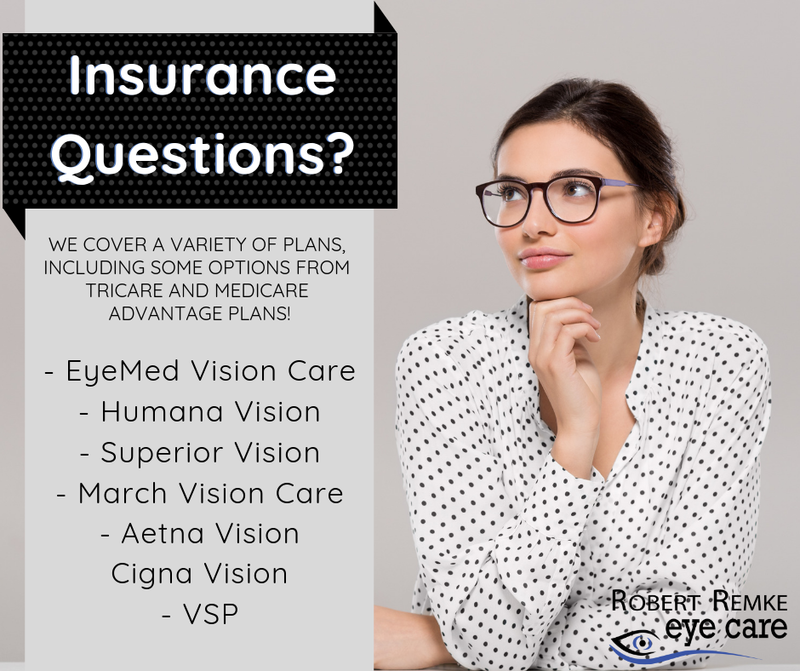 He opened Robert Remke eye care in January of 2013. Dr. Robert Remke graduated from the University of Tennessee with a Bachelor of Arts Degree in Microbiology in 1982. Dr. Robert Remke went to the Southern College of Optometry in Memphis, TN. Upon graduation he moved back to Lawrenceburg and worked with his farther Dr. J.W. Remke Jr. and brother for 25 years. 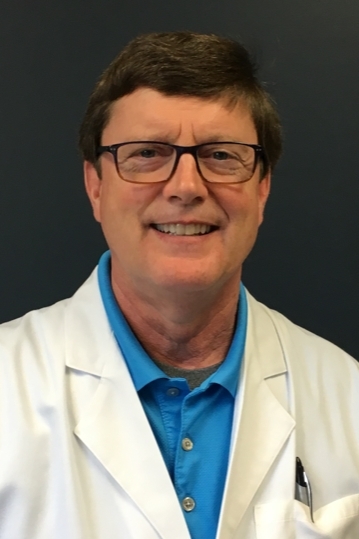 Over the years Dr. Robert Remke has been involved in his State Optometric Association, serving as Representative and President of the South Central TN Optometric Association. He has also served as the local University of TN Alumni President as well as serving on the Board of Governors for the University of TN. Currently, Dr. Robert Remke is a board member of Lawrence County Education Association. He is married to Leah Hudson Remke. They have two children. Caroline is a Speech Therapist at Vanderbilt. Daniel is attending The College of Pharmacy at Lipscomb University.